She had a sole purpose on Election Day: Get rid of Bob McCulloch, the veteran prosecutor who did not get an indictment against the White former Ferguson, Missouri, police officer who fatally shot the unarmed, Black 18-year-old four years ago this week. “We must always vote for issues and not just candidates,” said Charlene Carruthers, national director of BYP100, a Chicago-based group that mobilized voters in 2016 to oust Cook County State’s Attorney Anita Alvarez for her handling of the 2014 police shooting death of 17-year-old Laquan McDonald. Davis’ mother, Lucy McBath, is a congressional candidate who recently won a Democratic primary runoff for a Georgia House seat. The first-time candidate was motivated to enter the race because of her son’s death. 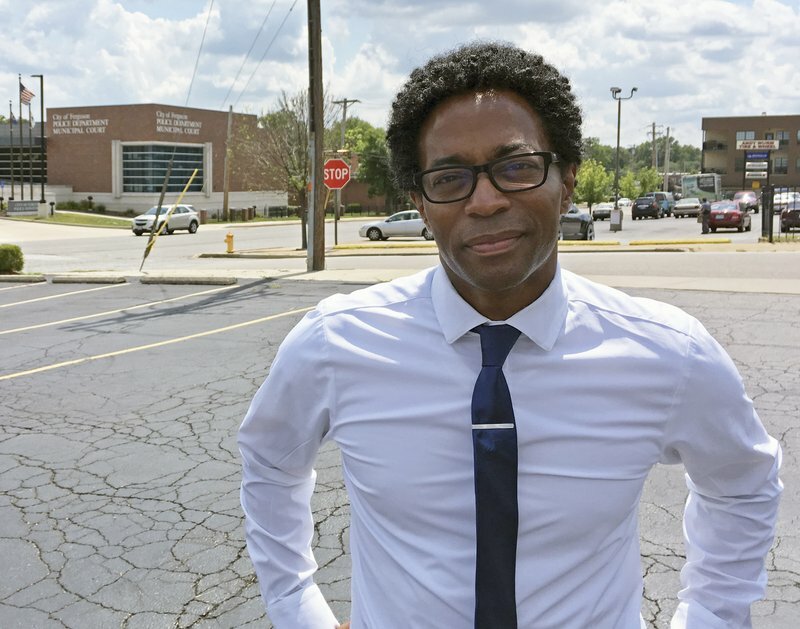 In the wake of Ferguson, organizers worked to register more black voters. Bell and Ella Jones, who also is Baalack, were elected to the Ferguson City Council in the 2015 municipal elections, where turnout tripled. The city’s police chief and a judge also resigned. “For (McCulloch) to go down this way because of the organizing that took place and because of people truly sending a message that St. Louis deserves both safety and justice … I hope this sends a powerful message to district attorneys around the country that they’re on notice,” Robinson said.